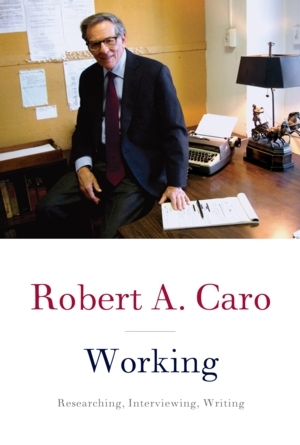 Mon, April 8, 2019 12:00 P.M.
Mr. Caro will sign and personalize copies of Working. He will sign one copy of an earlier book for atttendees who have also purchased Working. He will not sign for collectors.